There's a lot to know about after-surgery care. 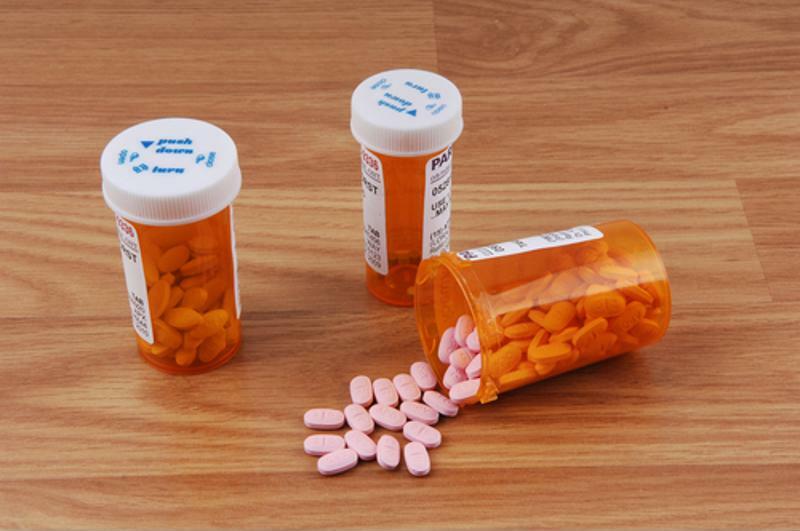 Depending on the operation, you may have to provide your friend or family member with assistance in walking, his or her medication schedule and even changing dressings on a wound. Figuring all of this out at once is not recommended. Instead, be sure you fully understand the procedure and aftercare instructions before the big day. This way you can take helpful steps, like setting alarms to remind you to ensure the patient takes his or her necessary medication. Gather anything the person will need while they're recovering, like slippers, a good book and easy-to-digest food, and have it on hand for his or her return home. Make sure everything is within reach of the bed for quick access and to ensure he or she doesn't fall while walking across the room or house to get something. Also keep any medicine schedule or care recovery information the doctor or hospital gives you so you can reference it while helping your loved one. Devise a schedule including meals and medication times to keep your recovering loved one on track. It's not often that someone can take off work to care for a senior who is having surgery. You can, however, work in shifts to make sure your loved one is well cared for. Talk to other friends and family members of the person who is having the procedure and work together to devise a schedule. Collaborate together on meal preparation and anything specific to the patient, such as times he or she must take a certain medication or when it's necessary to attend postsurgical follow-up appointments. "Hire a nurse or in-home healthcare provider." 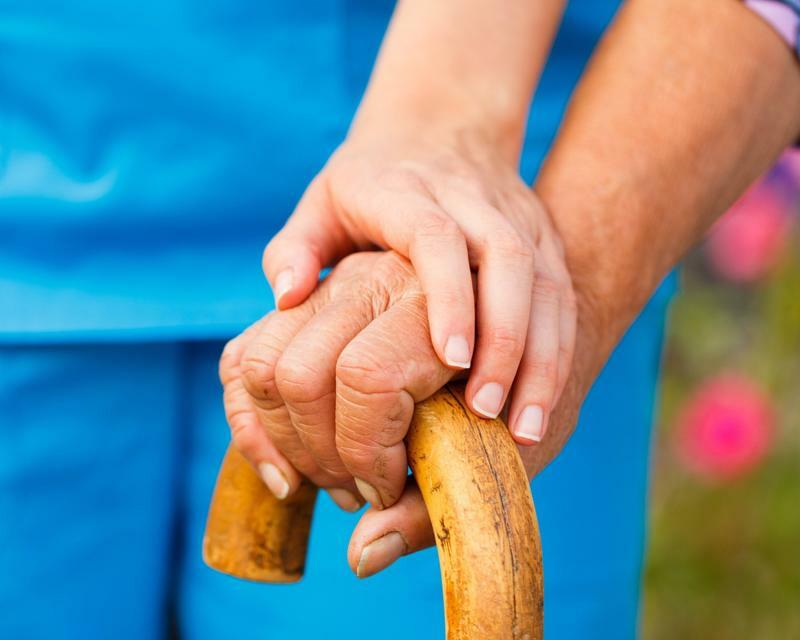 If you don't have enough people to help out, or there are gaps in the care schedule, think about hiring a nurse or in-home healthcare provider to check on the senior as he or she recovers. These professionals are trained in medical care and can offer skills and knowledge that you may not be able to provide yourself (like checking if a wound is healing properly or redressing an area that's been stitched). There are also other, more full-time options like short-term post surgery care. Many people don't have the time or facilities to properly care for a senior who is undergoing surgery. If you are not comfortable doing so or just don't have the physical space at home, consider opting for post surgery care services. Many assisted living communities offer short-term stay programs to help people immediately following medical procedures. You'll know your loved one is in good care and you can visit him or her whenever you have the time. Professional caregivers will be on hand at all times to change dressings, administer medications and make sure the senior is healing properly. You'll have peace of mind knowing your senior loved one is being taken care of by professionals after surgery. Edgewood short-term stays also offer secured doors and staff trained in memory care and Alzheimer's assistance. All meals are home-cooked to ensure your loved one is getting the nutrition he or she needs to heal properly. You won't have to worry about him or her trying to do laundry, bathe, cook or get dressed without assistance. Once your loved one is fully recovered, he or she can head home. The short-term stay program is available 24 hours a day, 365 days a year to help out people who undergo planned operations and those with more of an emergency situation. Care.com mentioned that some seniors have difficulty sleeping after undergoing surgery. These operations, although carefully planned, can still be traumatic to an older person's body and mind, which may cause them to lose sleep. Some seniors have trouble falling asleep while others can't seem to muster the energy to get out of bed. Keep an eye on your loved one's sleeping schedule and contact his or her doctor if you are concerned. Some patients may benefit from sleeping pills to fight off insomnia, and others may be told to move to a chair or do some gentle movement to rouse them from post-surgery fatigue.